Kwinana Freeway is a 78km road located in Perth, Western Australia. The motorway currently carries about 107,000 vehicles a day, which will be expanded to 110,000 vehicles a day by 2016 and 131,000 by 2031. The Kwinana Freeway widening project reduces congestion on the road and improves safety and transport efficiency to the Port of Fremantle. The overall estimated cost of the Kwinana Freeway widening project was $58m. 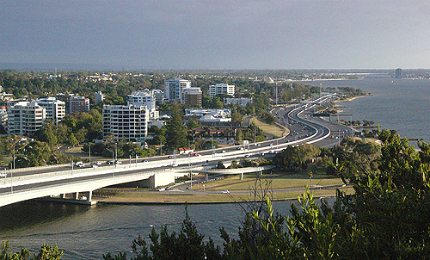 Kwinana Freeway is a 78km road connecting Perth in Western Australia with the northern suburbs and Fremantle Harbour. The widening of a 4.5km section of the freeway between Leach and Roe motorways began on 25 July 2011. It was managed by Main Roads Western Australia and sponsored by the Federal and Western Australian governments. 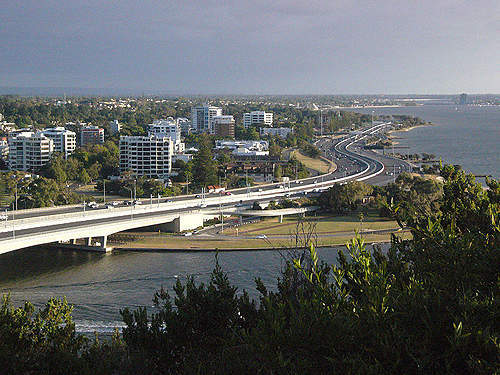 The Kwinana Freeway was built during the 1970s and carries about 107,000 vehicles a day. The traffic on the freeway is expected to increase to 110,000 vehicles a day by 2016 and 131,000 by 2031. "The traffic on the freeway is expected to increase to 110,000 vehicles a day by 2016 and 131,000 by 2031." The widening was undertaken because the existing two lanes on the road are congested during peak traffic times and it is unable to handle its growing traffic. Expansion of the south-west corridor, construction of the Fiona Stanley Hospital, extension of the freeway to Mandurah and access of freight vehicles from the Port of Fremantle contributed to the need for the freeway’s widening. The $58m freeway widening project between Leach Highway and Roe Highway involved adding an extra lane in each direction. The widened road not only handles the growing traffic, but also ensures increased levels of road safety, and reduces travel time and fuel consumption. The project also helps to improve the safety and transport efficiency of vessels coming to and from Fremantle Harbour. It enables better access for the residents of Cockburn and Melville cities on to the motorway, as well as providing better access to Fiona Stanley Hospital and Murdoch Activity Centre. 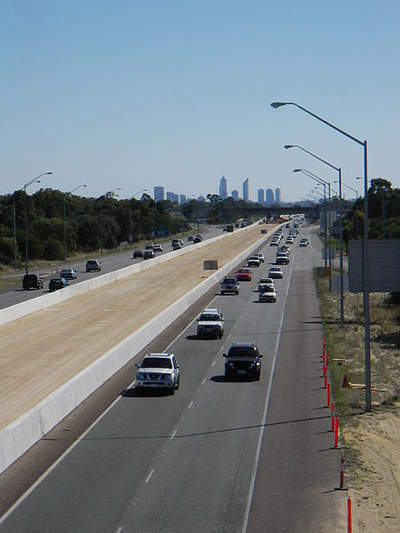 In June 2011, Highway Construction was awarded the $58m motorway widening construction contract. The project started on 25 July 2011 and was completed in March 2013. "The project also helps to improve the safety and transport efficiency of vessels coming to and from Fremantle Harbour." It involved upgrading 4.5km length of the motorway from Leach Highway to Roe Highway. It required the existing two-lane road to be widened to three lanes in both directions. Noise walls, screen walls and a new intersection at South Street and a new road at Fiona Wood were also constructed. The project involved resurfacing the ramps, pavement marking, drainage and lighting, landscaping and revegetation. Additional works included realigning the northbound exit ramp, modifying the footpath and shared paths and building a new pedestrian underpass. The motorway was extended to Barry Marshall Parade and the signalised intersection at South Street was modified. The works were initially carried out during the night until 8 August 2011, after which they were also carried out during the day. 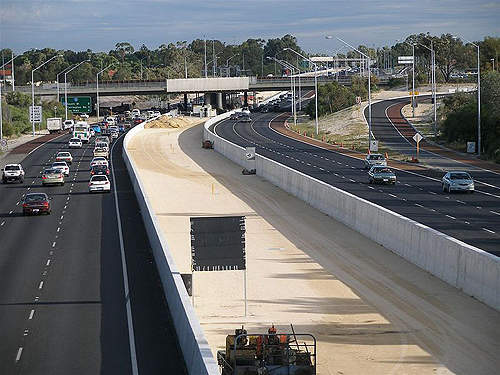 Preliminary works involved the construction of ramps and the southbound carriageway on Leach Highway, adjusting the line markings on the existing road and providing narrower lanes for ensuring adequate distance between the construction works on the motorway and traffic on the road. The overall estimated cost of the Kwinana Freeway widening project was $58m. It was funded by Federal and Western Australian governments equally. 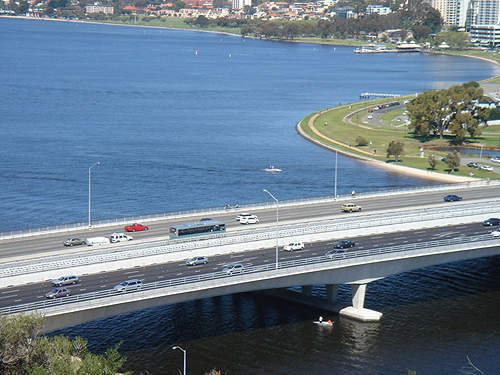 The Australian Government released $350m under the Nation Building Programme – National Projects, which covered the Kwinana freeway widening project. During the construction period the speed limit of the Kwinana Freeway was 80km per hour throughout the road. Tow trucks were provided in peak traffic times to rescue broken down vehicles and to ensure no disruption to the free flow of traffic and construction works. Traffic management on the road during the widening process was managed by Construction Reference Group, which also identified issues relating to the project and provided inputs to the project design. The West Gate freeway linking Geelong to Melbourne CBD (Central Business District) was built in 1971. The Port River Expressway (PRExy) links the major port and rail terminals at the Port of Adelaide in South Australia directly with the National Highway to Perth and Darwin via Port Wakefield Road, the National Highway to Sydney and Melbourne and the Interstate Mainline rail network.